Are you living your life hands free? 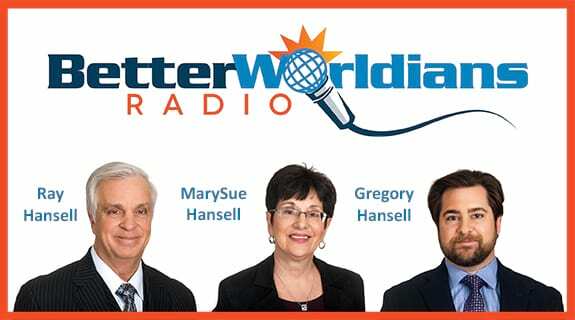 This week on BetterWorldians Radio we’re discussing simple strategies to live hands free by letting go of meaningless distractions and truly connecting with the ones you love. Our guest this week is Rachel Macy Stafford, author of the New York Times best-selling book, Hands Free Mama. Rachel will discuss how living hands free changed her life and how she’s inspiring others to do the same.